Serilog is a great addition to the flowering .NET logging community, described as “A no-nonsense logging library for the NoSQL era” on their project page. Serilog works just like other logging frameworks such as log4net and NLog, but offers a great fluent API and the concept of sinks (a bit like appenders in log4net). Sinks are superior to appenders, because they threat errors as objects rather than strings, a perfect fit for elmah.io which itself is built on NoSQL. Serilog already comes with native support for elmah.io, which makes it easy to integrate with any application using Serilog. Replace API_KEY with your API key (Where is my API key?) and LOG_ID with the ID of the log you want messages sent to (Where is my log ID?). 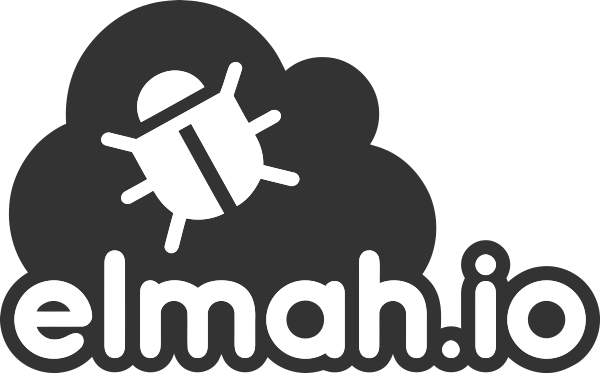 First, we create a new LoggerConfiguration and tell it to write to elmah.io. The log object can be used to log errors and you should register this in your IoC container. In this case, we don’t use IoC, that is why the log object is set as the public static Logger property, which makes it accessible from everywhere. The Error method tells Serilog to log the error in the configured sinks, which in our case logs to elmah.io. Simple and beautiful. Serilog support logging custom properties in three ways: As part of the log message, through enrichers and using LogContext. All three types of properties are implemented in the elmah.io sink as part of the Data dictionary to elmah.io. Beneath the Data tab on the logged message details, the ApplicationIdentifier, ThreadId and Type properties can be found. This will fill in the value Arnold Schwarzenegger in the User field, as well as add two key/value pairs (Quote and User) to the Data tab on elmah.io. For a reference of all possible property names, check out the property names on CreateMessage. Serilog provides a package for ASP.NET Core, that routes log messages from inside core through Serilog. We recommend to use this package together with the elmah.io sink, in order to capture warnings and errors happening inside ASP.NET Core. Now, all warnings, errors and fatals happening inside ASP.NET Core are logged to elmah.io. Make sure to specify the apiKey and logId arguments with the first character in lowercase.